Before I became a follower of Jesus Christ my primary reading material consisted of comic books and hockey literature. No one would have accused me of being a reader. Upon coming to know the Lord, I almost immediately developed a desire to learn all I could about ancient history, science, philosophy and theology. I remember feeling like I had wasted a lot of time and that I needed to catch-up! My pastor at the time, who had encouraged me to investigate the truth claims of the Christian faith, always took the time to listen as I shared what I was learning. During our discussions he would often share a nugget of advice about how to read a book wisely. For example, I remember when he explained to me that just because an author claimed to be a Christian, that didn't necessarily make it so. He encouraged me to weigh the claims of the author against what scripture had to say and allow the Bible to be my ultimate guide. Now for some of you, that may seem obvious; however, for a new Christian that mainly read comics and hockey literature, this was very helpful! Another helpful piece of counsel he offered was how to deal with an author when they made a claim that I disagreed with or I believed was just plain wrong. He helped me to understand that reading a book was similar to eating fresh fish. 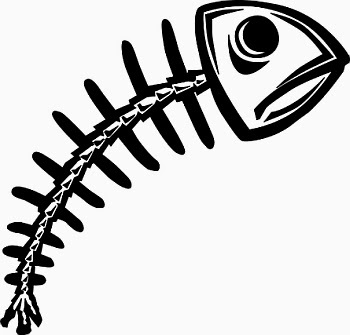 When you eat a fish, you enjoy the meat, but every once in awhile you'll come across a bone that you have to spit out. However, you don't get rid of the entire fish! In like manner, if the author of a book you're reading argues their case for a view you reject, simply treat it like a fish bone and spit it out. However, this doesn't mean you must disregard the entire book! It is very rare that I read a book and agree with everything the author has written and that is okay! I consider their position, but if I ultimately find it unconvincing, I simply move on and consider what else they have to say. I may not agree with everything they teach, but their teaching on other topics could be of some worth. You can still learn from somebody if they have a different view on the age of the earth or perhaps hold a different view of pre-destination. Be sure to major on the majors and minor on the minors. So, when you are reading be sure to allow scripture to be your ultimate authority and when you run across something you don't agree with, simply spit out that bone and see what else you can learn from the work. So trying to ascribe personhood status to lower animals is unnecessary and makes a mockery of human dignity. Animals have been part of the ecosystem for a long time. Animals kill each other, protect each other, copulate, and do all manner of things without human help and will continue to do so without human intervention and without caring a bit about personhood or what it is. There is just no reason to ascribe personhood to animals. The only possible reason would be to ensure that humans don't mistreat animals or cause them to go extinct. But ascribing them personhood status is not necessary for that, either. In correspondence with an old friend, a retired Princeton University professor, he detailed his objections to the Christian faith. 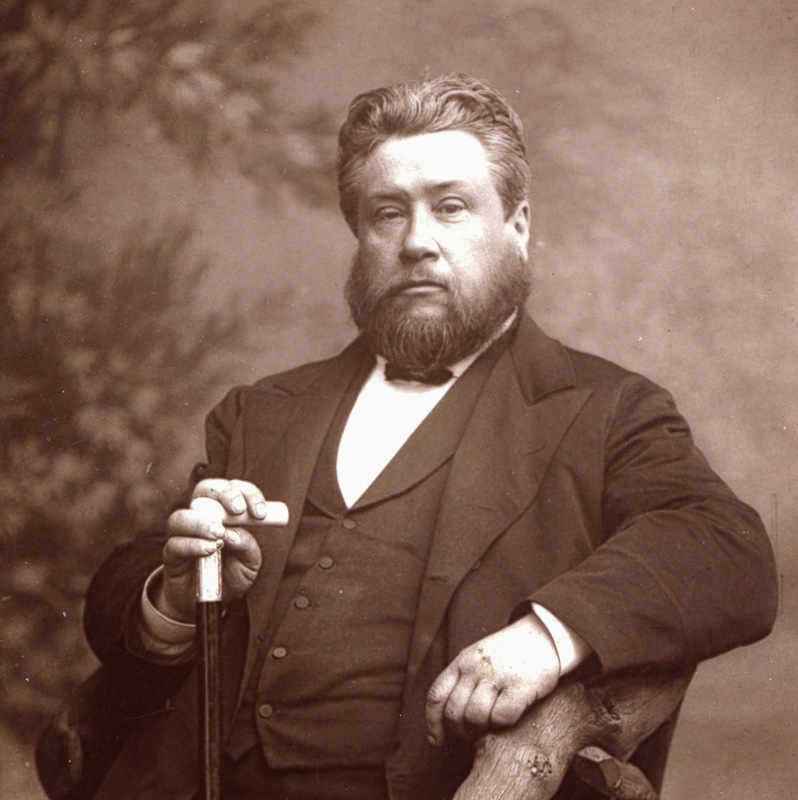 His final remark seemed to overshadow all other considerations and was authoritatively written as if to definitively close the argument: ‘Nor can I believe in a virgin birth.’ Such a belief was apparently implausible, absurd, immature. Why is the virgin birth often the most problematic miracle to accept? Why is it more troubling than the thought of Jesus walking on water? Or multiplying the loaves? Perhaps because we are content to let God do as he pleases with his own body, and we are delighted to be the recipient of gifts. However, we are offended by the thought of a miracle that inconveniences us, that has potential to disrupt our plans and our preferences. I considered responding to my friend with positive reasons for believing in a virgin birth, but then I realized that he was, in fact, already committed to a virgin birth. We find one virgin birth in the Christmas story: ‘How will this be,’ Mary asked the angel, ‘since I am a virgin?’ The angel answered, ‘The Holy Spirit will come on you, and the power of the Most High will overshadow you. So the holy one to be born will be called the Son of God’ (Luke 1:38). Admittedly, this is out of the ordinary. But criticism without alternative is empty; a hypothesis is only plausible or implausible relative to what alternative hypotheses present themselves. So what exactly is the alternative? Self-replicating molecules somehow emerging out of a primeval soup strikes me as leaving substantial room for mystery. In fact, without further clarification, this theory sounds not dissimilar to a virgin birth. But physical matter doesn’t normally materialize out of nothing, so this account also presents itself as outside the realm of the ordinary. Is this a less miraculous birth than the Christmas story? That is a refreshingly honest characterization, but again it is not at all clear why a foundation in nothingness should be viewed as comparatively more reasonable than a foundation in God. The fact is, we live in a miraculous world. Regardless of a person’s worldview, the extraordinariness of the universe is evident to theists, atheists, and agnostics alike. It is therefore not a matter of whether we believe in a virgin birth, but which virgin birth we choose to accept. Alternatively, we can believe in the virgin birth of a God who loves us so deeply that he “became flesh and made his dwelling among us” (John 1:14). Emmanuel, God with us. Jesus was born in fragility, like the rest of us. The night before he died, he spoke words that resonate with anyone who has known despair: “My soul is overwhelmed with sorrow to the point of death” (Mark 14:34). Between birth and death, Jesus knew the experience of weeping at a dear friend’s tomb (John 11:35); he also knew the isolation of having friends desert him and flee when he needed them most (Mark 14:50). There is a depth of relationship that is only possible between people who have been through the worst together. Because of Jesus—because the one who birthed the universe was also born among us—that depth of relationship is possible with God. That is what we celebrate at Christmas. Growing up near New York City, one of my most vivid childhood memories of Christmas is of homeless people begging on street corners. I would give some change if I had it, but imagine someone who offered to trade his home for a cold street corner, who, instead of giving a few coins, handed over the keys to his house. Imagine someone “who, being in very nature God, did not consider equality with God something to be used to his own advantage; rather, he made himself nothing by taking the very nature of a servant, being made in human likeness” (Philippians 2:6-7). Vince Vitale is a member of the speaking team at Ravi Zacharias International Ministries in Oxford, England. (1) “Is There a God,” Melbourne, Australia, 20 July 2011. (2) Stephen Hawking, The Grand Design (New York: Bantam, 2010), 180. (3) Quentin Smith, “The Metaphilosophy of Naturalism,” Philo 4.2., 2000. (4) Richard Dawkins, A River Out of Eden (New York: Perseus, 1995), 133. (5) Revelation 21:4. For more on this topic, see Why Suffering? : Finding Meaning and Comfort When Life Doesn’t Make Sense, co-authored by Ravi Zacharias and Vince Vitale. Vince wrote his PhD on the problem of suffering. He now teaches at Wycliffe Hall of Oxford University and is Senior Tutor at The Oxford Centre for Christian Apologetics. In this video, I accept the Pie-Life Challenge issued by Chad Gross in which I give my reasons for being pro-life. I think it is appropriate that as we celebrate Christmas that we also realize that God came to Earth in the most precious, beautiful way imaginable- as a baby! The subject question is addressed in Reasonable Faith's Q&A this week. You can read the questions and Dr. Craig's answer here. 1. What theory of time do you hold to and why? 2. Do you view God as existing in time or timelessly? Why? 3. Which model of divine cognition do you think is more plausible, the conceptualist model or the perceptualist model? Why? 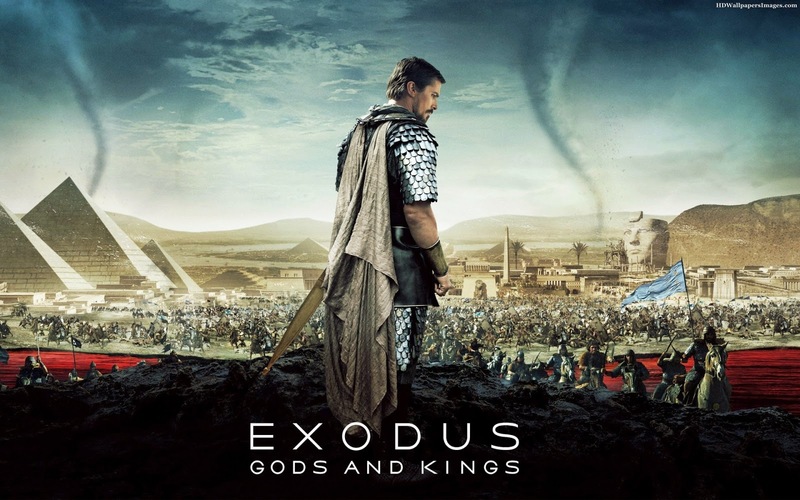 I just got back from the 8:45 pm showing of "Exodus: Gods and Kings" starring Christian Bale and Joel Edgerton. I went into the movie with many questions and below are some of the answers I discovered while viewing the film. Will Christian Bale use his Batman voice as Moses? Sadly, no. Imagine- "Let my people go..." in that voice! Will the movie honor the biblical narrative? There were scenes in the movie that were breathtaking. 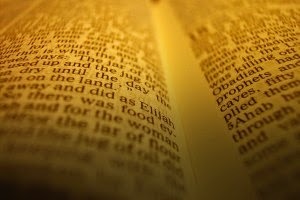 The enslavement of the Hebrews was portrayed on a very large scale and the 10 plagues issued by God were very well done. However, that was about it. Director Ridley Scott has admitted to not believing the biblical narrative and this movie is a reflection of that. Naturalistic explanations are offered for the 10 plagues and we really don't get a parting of the Red Sea, but more of a lowering of the Red Sea. 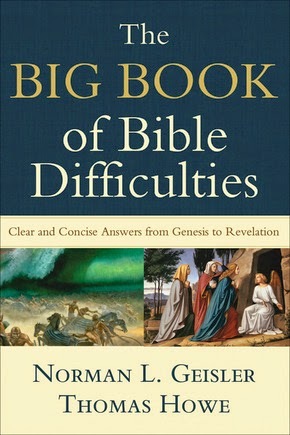 Moreover, Moses' encounter with God at the burning bush was most disappointing. The Moses we encounter in this film is much different than the biblical Moses. This Moses wields a sword and is a warrior. He doesn't come before Ramses as recorded in the Bible, but sneaks up on him at night and holds a sword to his throat. When I see a biblical movie I don't expect it to follow every jot and tittle, but this movie went far beyond creative license and bordered on silly at times. So, did it honor the biblical narrative? No. Not even close. How will the movie represent God? God is represented as a petty, vengeful brat at times. He actually appears to Moses throughout the film in the form of a 10 year old boy. Moreover, He is aloof and far off and doesn't clearly communicate with Moses. Moses is often times left trying to figure out what is going on and just making educated guesses. For example, when the 10th plague is coming, the death of the firstborn son, Moses instructs his people to kill a lamb and sprinkle the blood on the doorposts. Then he says, "If I'm wrong pity the lamb. If I'm right, we will bless them for all eternity." I'm fairly sure Moses knew exactly was was going on there! 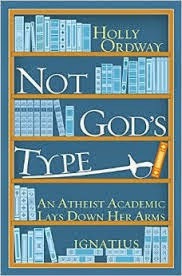 Let us just say that God was represented in a way that would have pleased Richard Dawkins. Will the movie be entertaining? I found the movie to be dull and uninspired. I went to the film with an agnostic friend of mine and his girlfriend. During the drive home I said, "I believe the account in Exodus. I think we have good reason to trust the account and if God exists, miracles are possible. However, I understand Ridley Scott does not believe the account, but let us assume, for the sake of argument, that the Old Testament is just a book of stories. These 'stories' have inspired people for thousands of years. Why not honor that fact by representing them fairly and accurately?" This movie was truly a missed opportunity. Scott and crew have managed to take one of the most beloved and inspiring narratives ever written and transform it into an dull and sluggish tale. I guess truth really is better than fiction! If you have any questions about the film, please feel free to ask in the comments. 1. Taken from Always Be Ready, Apologetic Quotes Worth Thinking About. 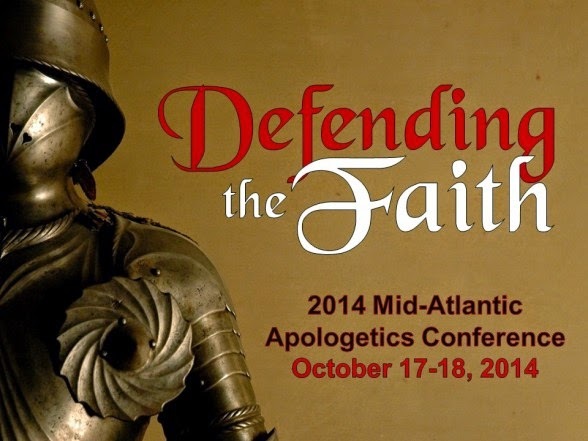 Video: How Can Pastors Equip Their Churches to Defend the Faith? In this podcast, Dr. John Mark Reynolds sat down with Dr. Philip Nation and Dr. Jeremiah Johnston to speak on this issue and how it relates to Christian publishing. This debate took place in 1993 at Willow Creek Community Church. Stories have the power to communicate profound truths and teach us something different each time we hear them. Such is the case with Charles Dickens' famous novel A Christmas Carol. I am currently reading this work for the third time and each year I do I am impressed with Dickens' brilliance and Scrooge's dramatic transformation. However, the danger in reading or hearing a great story multiple times is that the story can become commonplace. Before we know it, the story that used to move us so becomes routine and ordinary and we are no longer moved by it. In hearing the story repeatedly, the account seems to lose the wonder it once held. However, the story hasn't change. This loss of wonder is the danger the follower of Jesus Christ faces when hearing the account of His virgin birth. The countless Christmas cards, Nativity scenes, and decorations that consume so much of the Christmas season can slowly and subtly create the false assumption that the virgin birth is no more factual than Scrooge's redemption. However, the Bible not only claims the virgin birth occurred, but that it is vital to the redemption of mankind! It is also important to remember that Luke provides us with a very unique perspective of Jesus’ story and claims when one considers that he was a Gentile, a physician, and the first historian of the Early Church. Luke was a reliable source who paid great attention to detail! Therefore, we can conclude from science itself that miracles are not only possible, but we have good scientific reasons to believe that one has occurred. So we are offered an account from a "historian of the first rank" that Jesus Christ was born of a virgin. Furthermore, we have seen that miracles are not only possible, but necessary to explain the existence of our universe. Therefore, a thinking person can indeed believe in miracles and the virgin birth of Jesus Christ! From creation to the cradle to the cross to the empty tomb, God demonstrates His love for us. I had the privilege to speak at the Apostolic Church of Maryland1 yesterday to help fellow followers of Christ make the pro-life case to a society that largely thinks that choosing whether or not to have an abortion is no different than choosing to have vanilla ice cream over chocolate ice cream. I spoke of the power of graphic images to change such thinking. Such images can be seen here. Followers of Christ must represent him rightly when making the pro-life case by being gentle, wise, and compassionate; even more so when it is coupled with graphic images. But we must have the courage to show these images because America will continue to tolerant an evil it never has to see. If you have seen such images and have been moved to take action go here and/or moved to learn how to make the pro-life case go here. 1. The congregation I spoke to does believe in the Trinity. 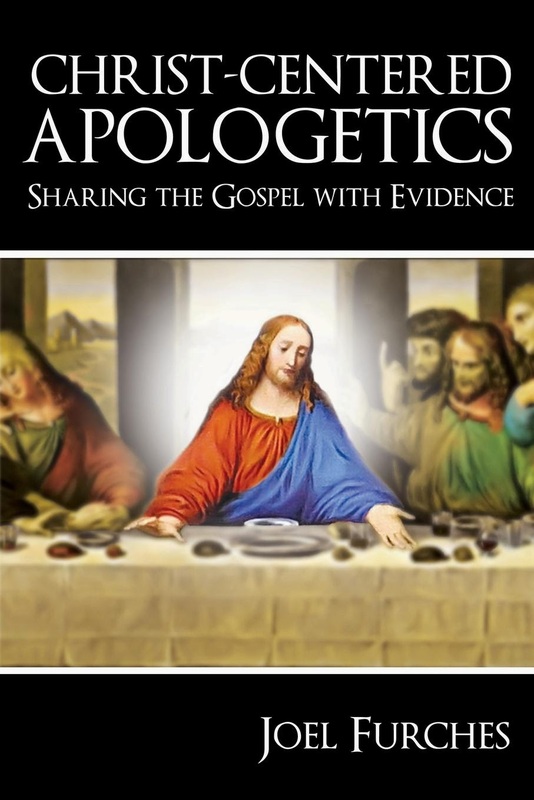 Author Joel Furches has released his first book entitled Christ-Centered Apologetics: Sharing the Gospel with Evidence. In the book, Joel demonstrates a thorough understanding of the main apologetic issues the Christian case maker faces today. Not only does Joel succeed in making a persuasive case for the reliability of the Bible, but he also humbly and persuasively addresses many of the modern objections aimed at the scriptures today. Furches also understands that how you say something is just as important as what you say and in this work I was pleased to read his thoughtful advice on how one should discuss their Christian convictions with others. If you want to learn more about why you believe what you believe or if you desire to gather more tools for your evangelism toolkit, Christ-Centered Apologetics is the book for you. Truthbomb is giving away a copy of Joel's book and here is how you can enter the drawing. We will announce the winner of the book next Saturday, December 13, 2014. We will announce the winner of the book here on the blog next Saturday, December 13, 2014. I had the privilege of preaching at the Hagerstown Rescue Mission Tuesday night and after my talk a young gentlemen approach me and had a few questions about alleged Bible contradictions. One of the apparent contradictions he asked me about was the account recorded in Matthew and Mark about Jesus cursing the fig tree. To him, they seemed to contradict. In one passage [Mark 11:12-14, 20-24] it seems Jesus curses the tree before the cleansing of the temple and in the other passage [Matt. 21:12-19] it appears that Jesus curses the tree after the cleansing of the temple. Is this a clear contradiction? "Jesus actually cursed the fig tree on His way to the temple as Mark said, but this does not mean that Matthew's account is mistaken. Christ made two trips to the temple, and He cursed the fig tree on His second trip. This explanation demonstrates why it is important for both believers and unbelievers to use sound principles when evaluating alleged Bible contradictions. 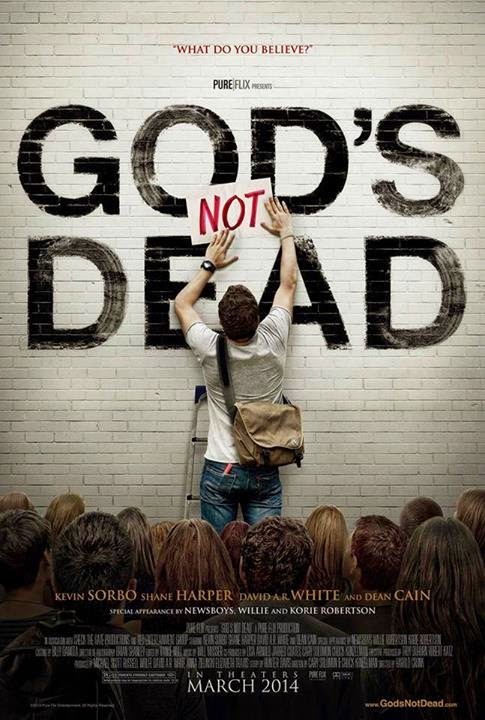 Last week at Faith Christian Fellowship in Williamsport, MD, Truthbomb Apologetics hosted a "God's Not Dead" Movie Night. We wanted to provide people with an opportunity to not only see the film, but also to share their thoughts about it. I appreciated the arguments that the film presented, but didn't necessary agree with all the content. However, I can't remember the last time I saw a film and agreed with everything in it! Overall, I think the movie is a great discussion starter. Regardless, one of the ways we encouraged the audience to think about the film was with the following discussion questions. These would be great to use for a small-group study, movie night or even your own family movie night! 1. Which of Josh' arguments did you find most interesting? Most convincing? 2. The characters in the movie represent various worldviews. Do you think the movie fairly represented these differing views? Why or why not? 3. In the film, Josh is faced with a difficult decision. Do you agree with his decision to defend his Christian convictions? Why or why not? 4. Do you think this is a good film to view with an unbeliever and/or skeptic? Why or why not? 5. The problem of evil and suffering is a stumbling block for both believers and unbelievers. How do you think about the problem of evil and suffering on your worldview? 6. Professor Radisson's real objection to God was an emotional one. What are some other reasons that people reject or disbelieve in God? 7. Write down any other questions you might have about the content in the film. In this featured article, J. Warner Wallace shares 10 principles one should considering when examining so-called Bible contradictions. 1. Begin with a fair attitude. 2. Examine the text in its context. 4. Don't confuse "imprecision" with "error." 5. Old Testament quotes aren't meant to be "verbatim." 6. Perspectives are different than contradictions. 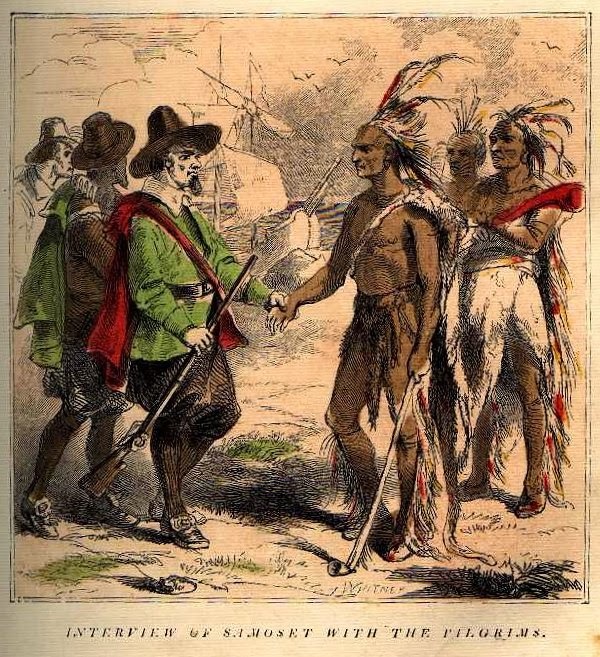 7.Consider the viewpoint of "earthbound" people. 8. Description is different than approval. 9. Don't fret copyist variants. You can checkout Jim's explanation of each principle here. The story of Brittany Maynard is heartbreaking. For those unaware, Maynard was a 29 year old newlywed who was told she was going to die from a brain tumor. Instead of choosing to fight the cancer, she decided to end her life on her own terms by taking medication. There were some who celebrated her decision while others condemned it. 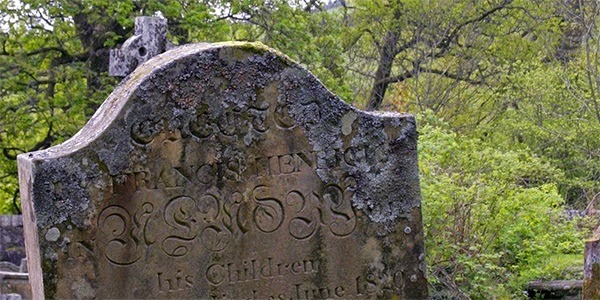 How should a Christian think about the concept of "dying with dignity?" In this featured article, Greg Koukl offers a level-headed biblical response to this question. What do you think of the concept of "death with dignity?" Sound off in the comments below! You can see the list and his brief comments on it, as well as find out more about the CiRCE Institute, here.